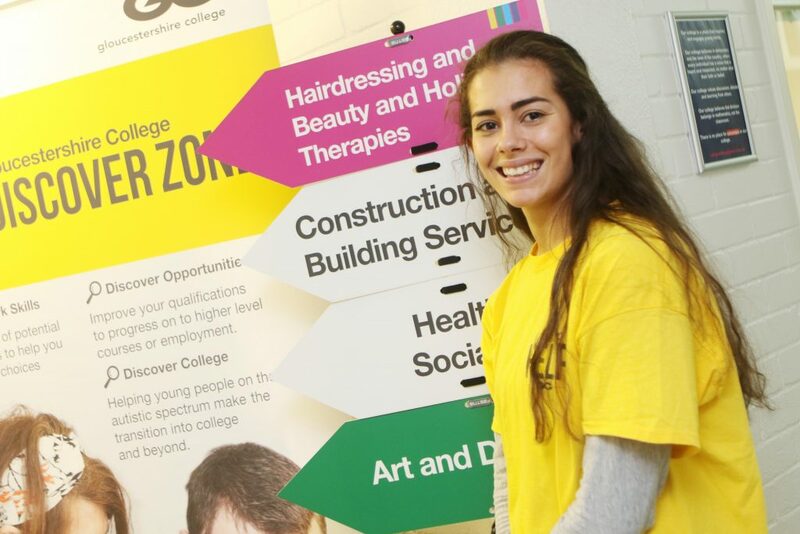 Gloucestershire College came to BAM looking for help to improve their open evenings across their 3 campuses in the county. They wanted to ensure parents and students had an informative and enjoyable experience, promoting a welcoming and interactive atmosphere. They also wanted to increase their engagement and feedback on social media through the promotion of a Facebook competition, that has previously experienced low interaction. 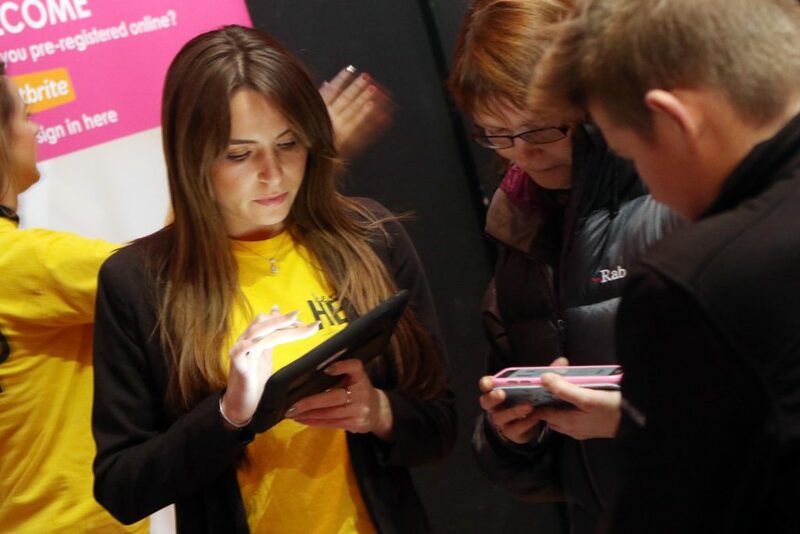 Through our extensive database of high quality staff, teamed with our knowledge and experience of managing event staff we set to work on achieving their objectives. 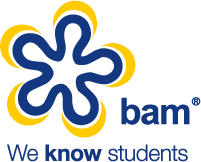 “We were so pleased to be the first college in Gloucestershire to work with BAM at our Open Evenings and they really helped us make our events an even more positive experience for our customers.